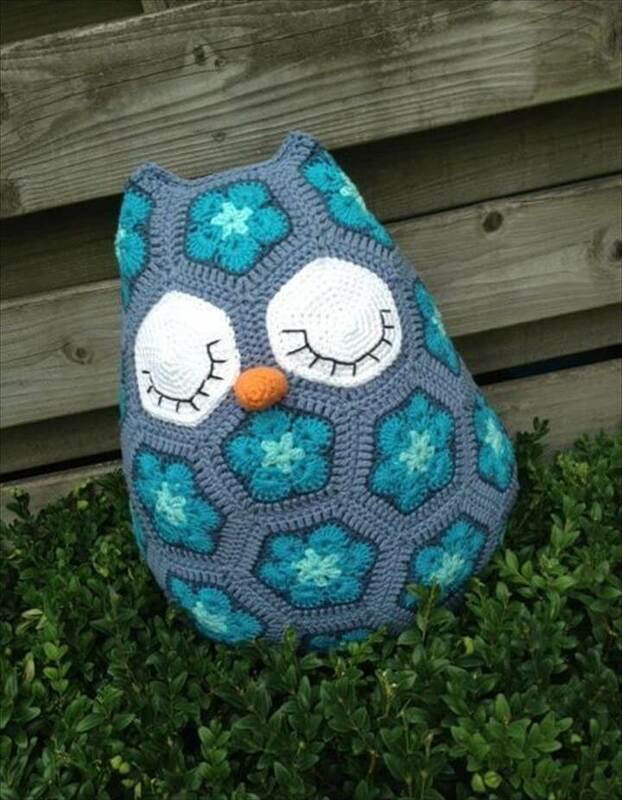 The perspective of the crochet people is getting broader day by the day and results are just too adorable. 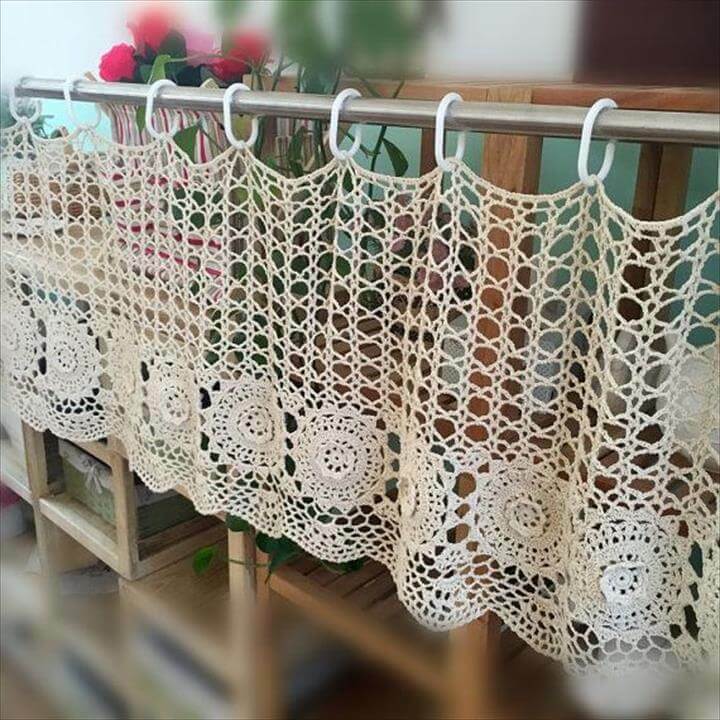 Crocheting has stepped into the filled of decor after giving us amazingly gorgeous and warm winter clothing of all types. 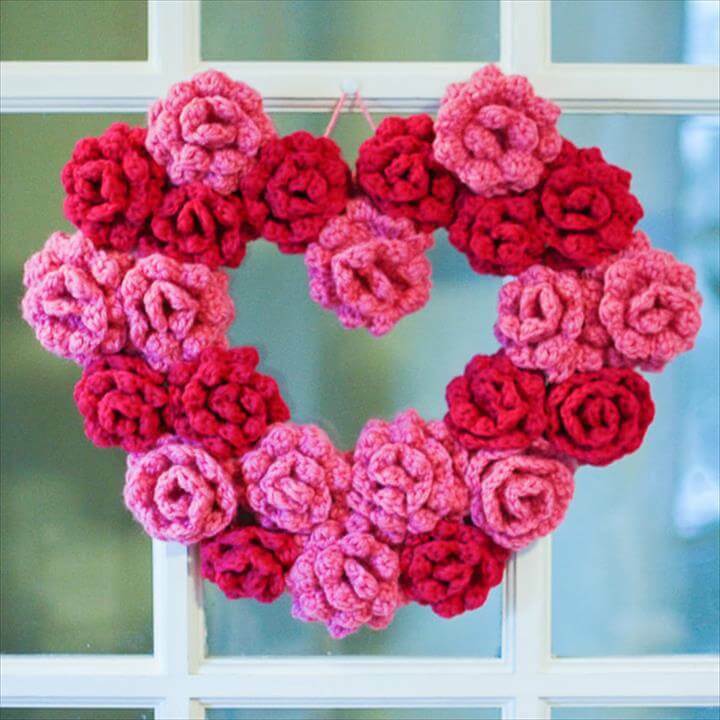 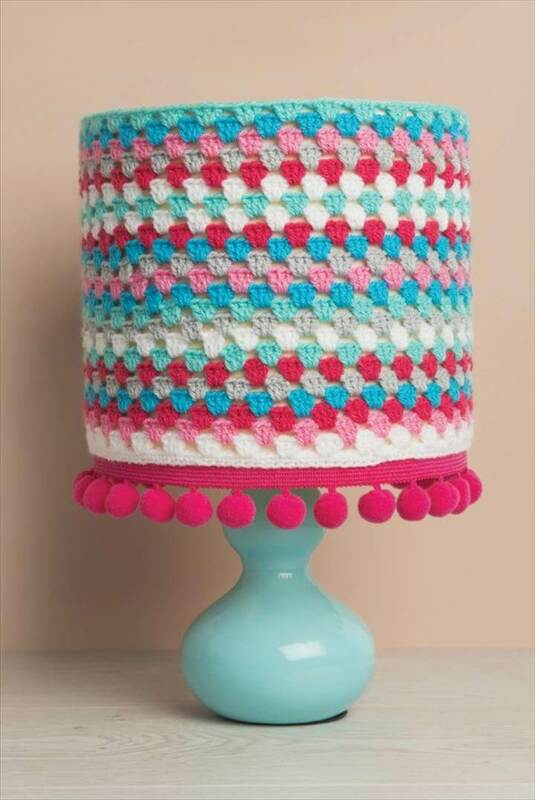 And here in the decor field the crocheting art has been welcomed so warmly and reason is that lovely DIY home decor creation with the crochet yarn and the crochet sticks. 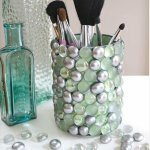 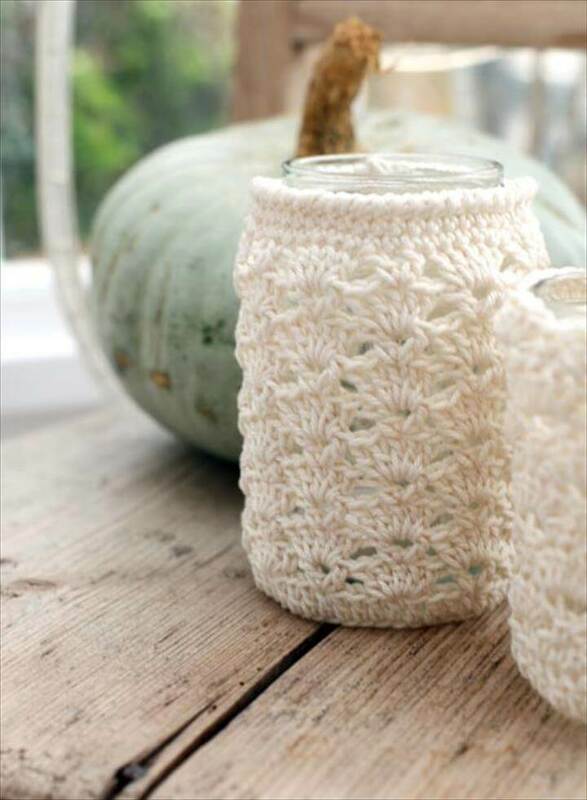 So here we have brought to you these immensely cute and fun looking 20 DIY gorgeous free patterns and ideas for home decor to bring the winter vibes so nice and easily. 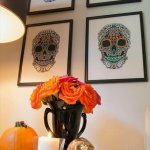 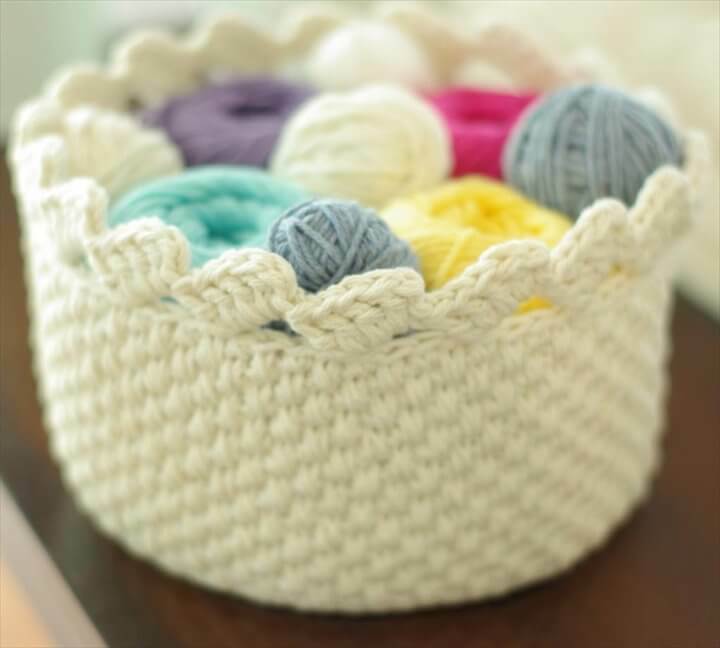 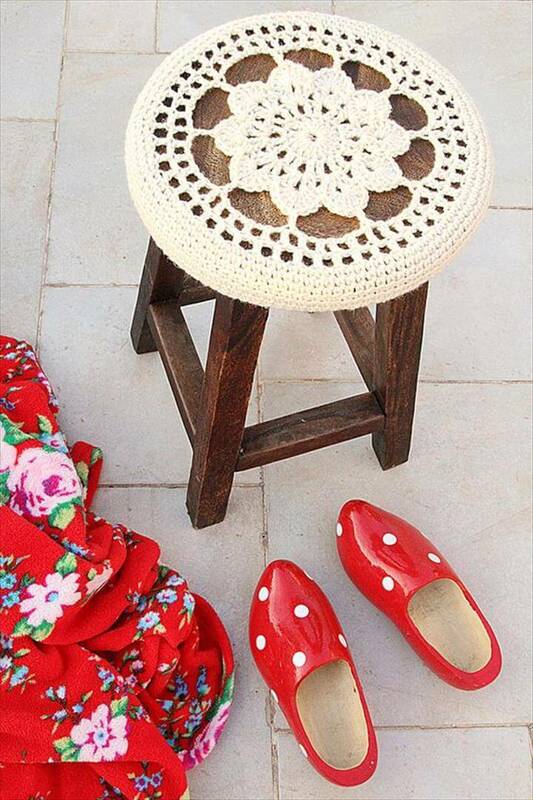 From the basic and regular items of the home to the big and particular you can lend them all the crochet charm and make them look extra ordinary for the winter decor. 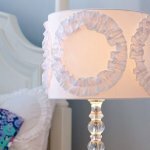 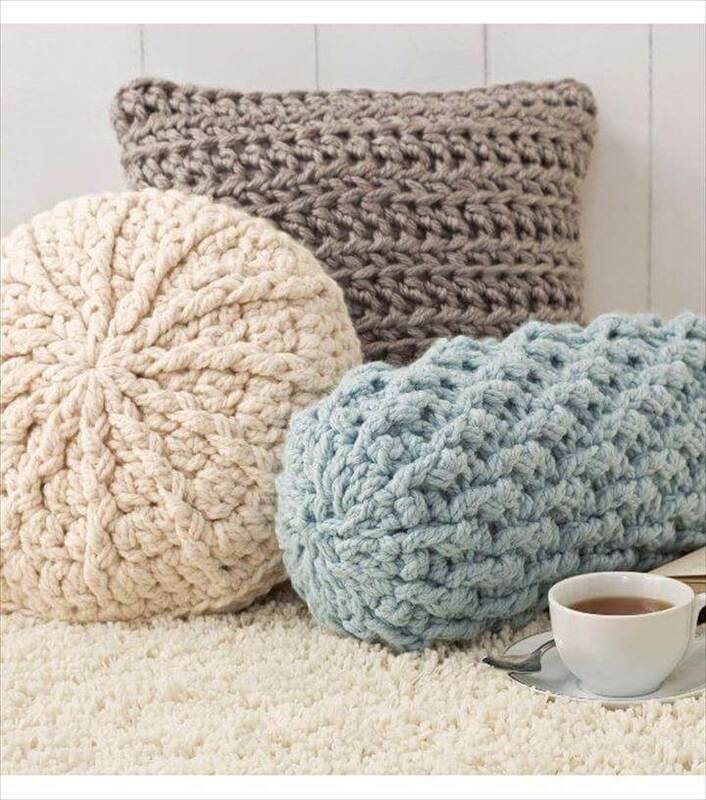 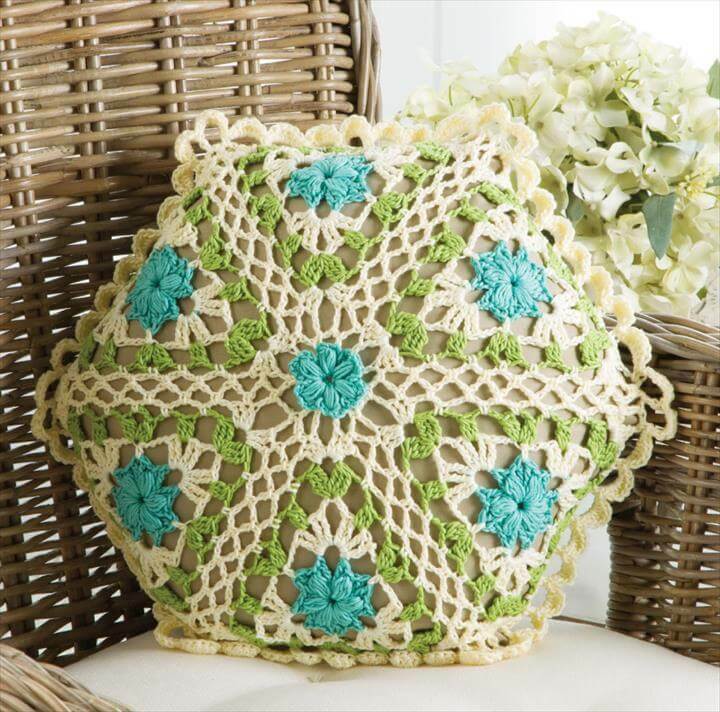 DIY Pillows, cushions, vase covers, coffee curtain, lampshades, plant and candle holders there is a lot to create with the simple crocheting art and bring the pure winter appeal in the home decor and style. 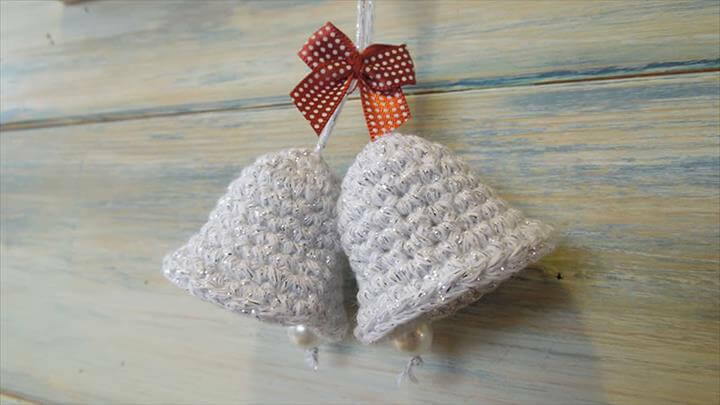 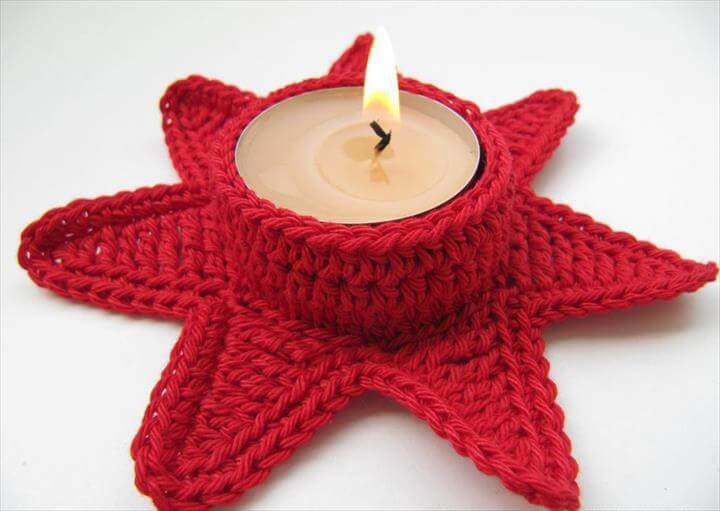 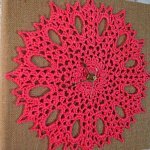 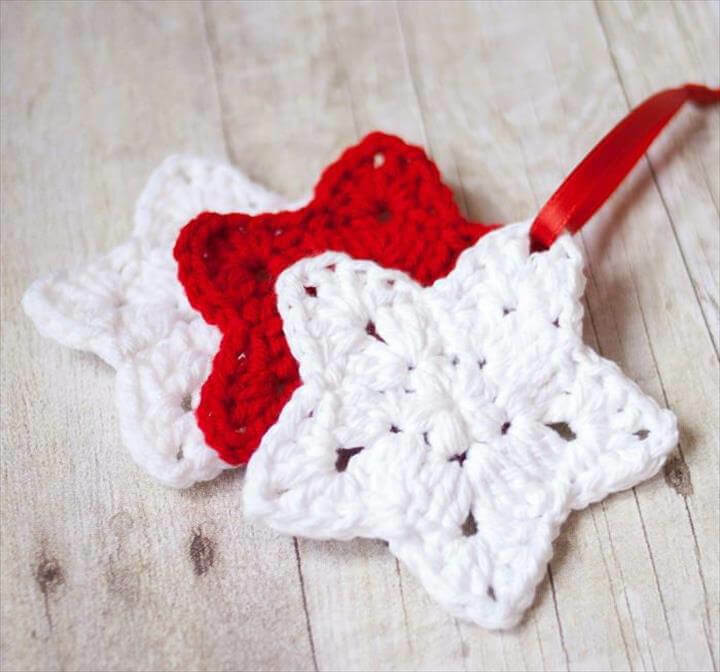 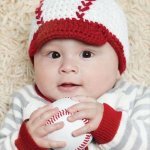 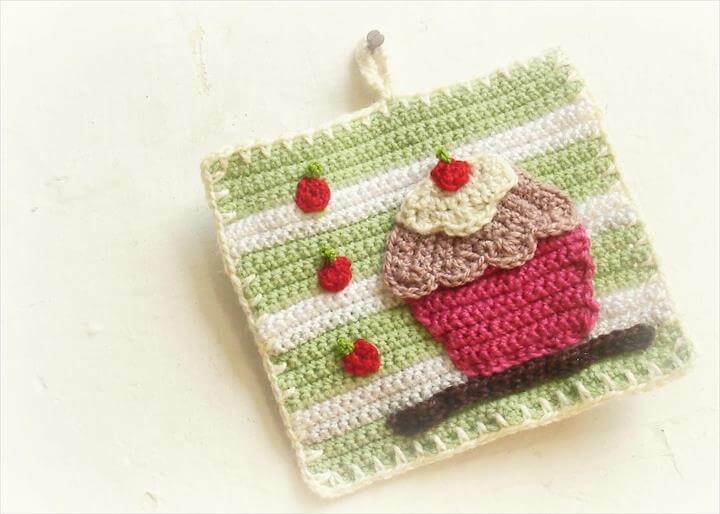 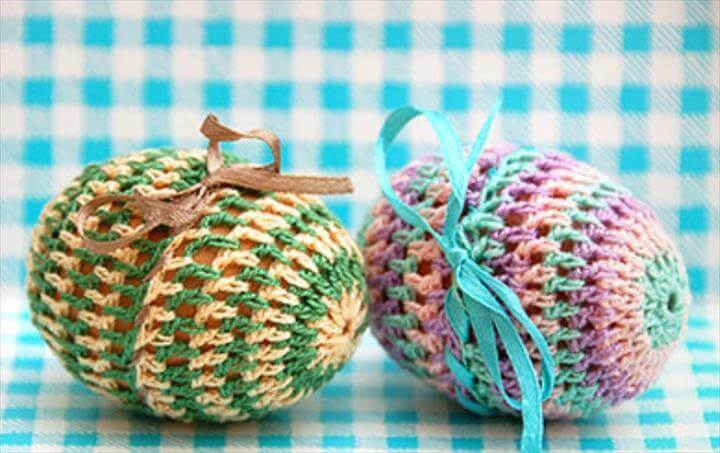 All these cute decor items are just too quick and easy to crochet yourself at home and with the detailed links you have been facilitated more with the guidance and directions.